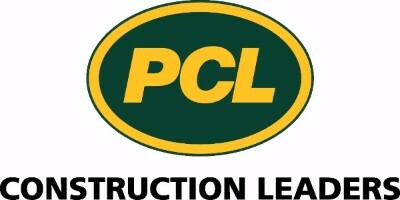 Where the Canadian commercial real estate industry gathers to network, learn, and celebrate excellence. 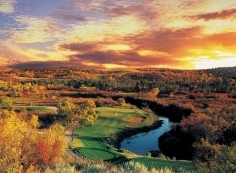 Start your BOMEX® 2016 experience with the Golf Classic, sponsored by PCL Construction Management Inc., at Deer Valley Golf Club, nestled in the scenic Qu’Appelle Valley, only 15 minutes from Regina. Register now as an individual or a foursome. An alternate event features a day in Wascana Park, one of the largest urban parks in North America, with a farm-to-table lunch and a wine pairing at the Willow on Wascana restaurant. Visit the Trade Show to discover new products and services, compare and evaluate vendors, and solidify your existing relationships with vendors. Educational Highlights include the Executive Round Table and Keynote speakers Amanda Lindhout, Joan McCusker and Kellie Garrett reinforcing our theme, Crowning Achievements. Delegates will also have a choice of 15 break out sessions. Networking events offer an opportunity to build industry connections and to discover Regina. Experience the RCMP Heritage Centre for the Opening Reception featuring First Nation’s entertainment. See how you look in Red Serge, and explore artifacts and exhibits including the Virtual Reality Musical Ride. Drink in the History of Regina with a downtown pub tour on the Social Night. Each stop will offer a taste of the history of Regina through food, beverage & music. 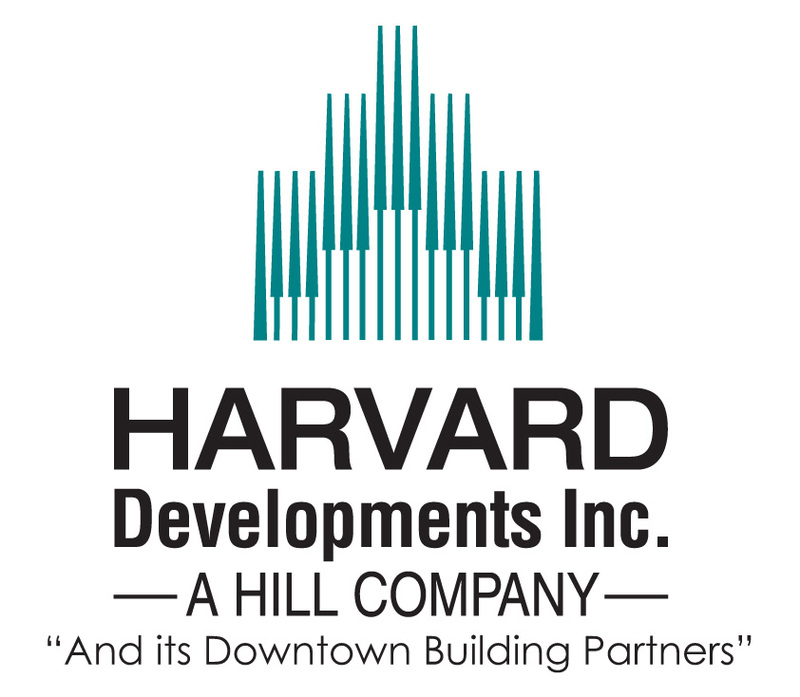 BOMEX® 2016 concludes with BOMA Canada’s National Awards Gala, sponsored by Harvard Developments Inc. and its Downtown Building Partners. 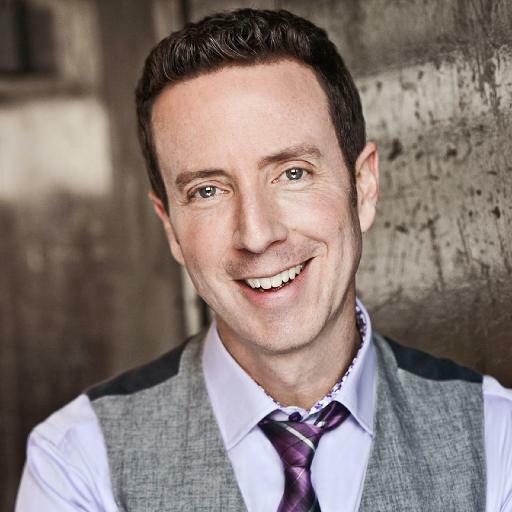 In addition to the recognition of excellence in the Canadian commercial real estate industry through BOMA Canada’s TOBY®, Earth, Pinnacle and Chairman’s awards, the event will feature the comedic trivia of Adam Growe, host of Cash Cab Canada. Download the Schedule at a Glance to see all BOMEX® 2016 has to offer. To register or for details, see www.bomex.ca.